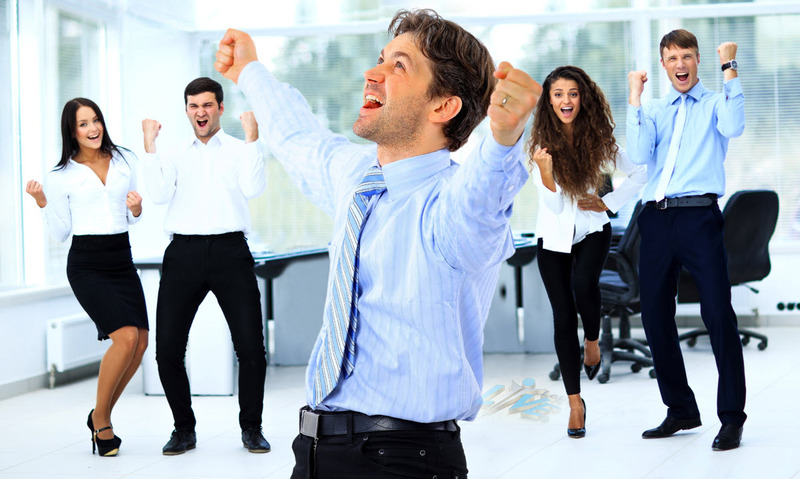 Confidence and effective communication hold the key to great professional success. 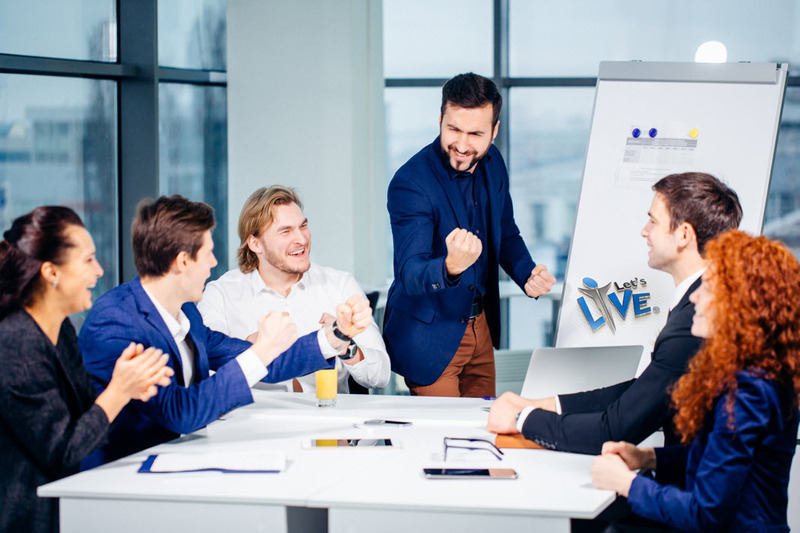 With Let’s-Live NLP in Business 1-day Course, you can begin making changes in your professional fortune through a clearer understanding of your goals, enhanced self-belief and better communication with peers and clients. 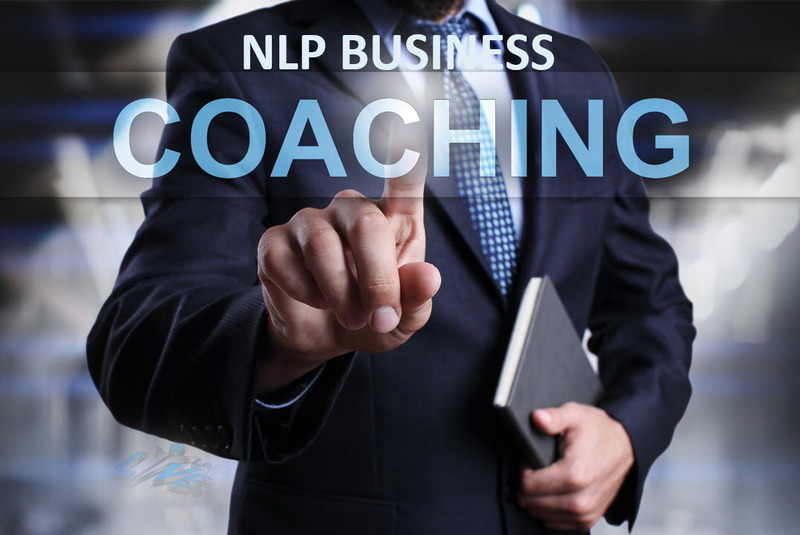 The course takes advantage of the revolutionary concepts of NLP (Neuro-linguistic Programming) and relevant Life Coaching skills to provide you with the confidence to take control of your life and poises you for greater success in the workplace. Our aim at Let’s-Live Coaching is to empower you to go confidently in the direction of your dreams. The first and perhaps the biggest obstacle you face in fulfilling your dreams is conquering your mind. It’s your self-doubt and misgivings that more often than not hold you back from professional success. Our vastly experienced Life Coaches help you understand the intricate connection between your mind, body, soul, and success. Through various psychological, emotional and physical tools, they help you connect to the inner recesses of your mind so that you can set to work and accomplish all you want. We help you learn about the different communication and language models to give you an idea of how men and women learn, communicate and evolve in the workplace and other social settings. Rapport building has always been at the heart of conducting businesses. Our NLP Master Practitioners draw from their years of experience in putting NLP’s tools to use in professional environments, to help you communicate effectively by building trust with your clients and colleagues. Mirroring is a powerful NLP tool that can be employed to subtly match the other person’s language patterns and body language and establish rapport. We teach you everything you need to know about mirroring and a few more techniques to connect on an unconscious level with people you meet. The world, according to the NLP Communication model, is a mere reflection of your inner beliefs and thoughts. How your mind processes and encodes life-events determines your behaviour and affects your professional output. Right from receiving external data, through the stages of filtering and internally representing the information and storing it in the brain, to a person’s actual response, we elaborately explain the entire process of communication to you. A confident and empowered self-image can help you make positive changes in your life. Our 1-day NLP in Business Course helps you understand the far-reaching effects of positive thinking – it touches almost every aspect of your life and gives you the strength to introduce healthy changes in your behaviour and to eliminate any harmful habits. We fully understand how competitive the professional world is and provide you with techniques that will come in handy in the workplace and help you beat the competition. From keeping procrastination under check and teaching time management to improve your public-speaking skills and enhancing your skills as a team leader, we help you learn the little things that make a big difference. Empowering and uplifting, this 1-day long Business Course is a complete package. It combines the life-affirming and deeply optimistic principles of Life Coaching with pragmatic techniques of NLP to drive you closer to your goals in life, one day at a time! Forgiveness is not for sissies.